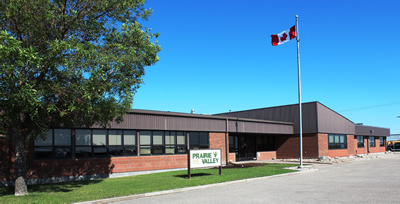 ​The professional library is moving from its current location in Wolseley, to the Education Centre in Regina. The library will be closed from November 8 – December 9, 2013. The last date to order resources from the library is Friday, November 1.